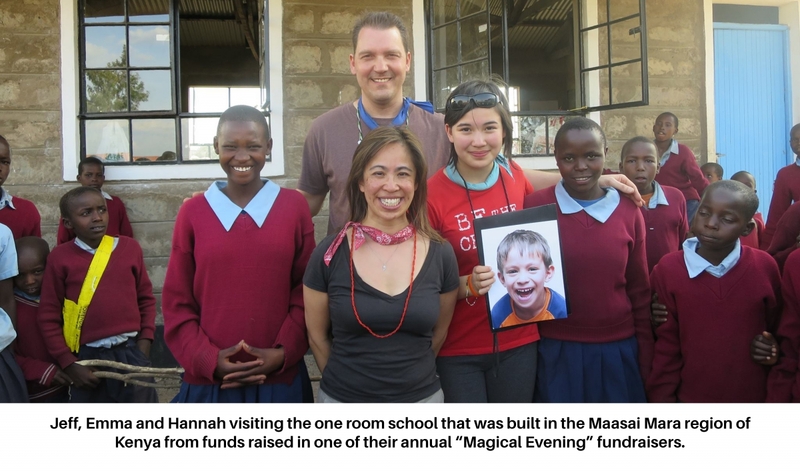 The Celebrate the Child Fund was established at Vancouver Foundation by the Christensen family as an endowment fund to provide lasting support to the loving memory of Jonah Christensen and the great charitable work his memory is helping to achieve. This is about celebrating the joy of youth, the importance of living in the moment, and having fun. With your help we hope to provide ongoing support to local children's charities so that children can just enjoy being children! In loving memory of our son, Jonah, we created an annual celebration around his birthday, June 19th, to 'celebrate the child in all of us'. 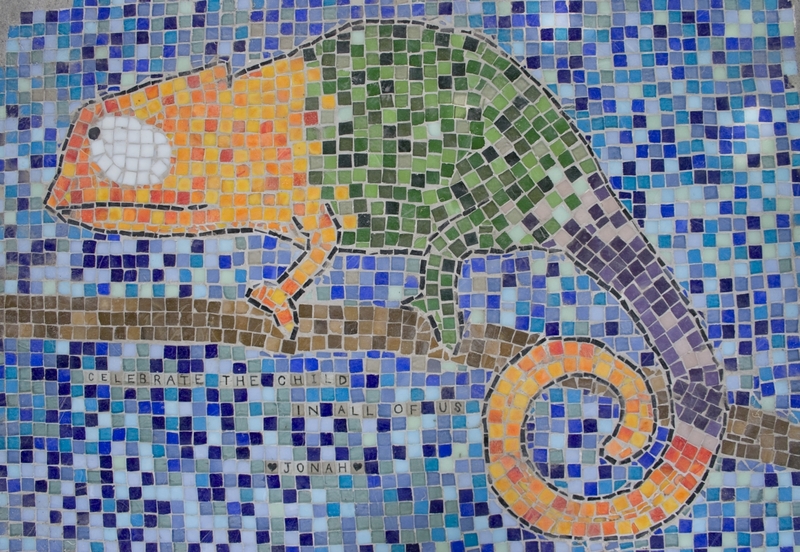 The first year of celebration in 2008, with his Grade one class and his sister's grade four class, we built a tile mosaic of a chameleon. It lies between two big chestnut trees at the school where Jonah spent much of his time collecting chestnuts, digging for dinosaur bones, and looking for lizards. We also celebrated the joy of youth and play by having an extended recess in his honour and encouraged everyone, students and teachers, to play together. The following year we carried on this theme with a magic show to raise money for a children's charity. This has now become an annual tradition. With the help of everyone involved, it's a magical evening of love, laughter and hope. We warmly invite donations to the Celebrate the Child Fund. All donations made to the Celebrate the Child Fund at Vancouver Foundation will be eligible for a donation tax receipt (as long as the donation is a minimum of $25). For more information about Celebrate the Child and to attend the Magical Evening Fundraiser please visit the website. For questions about this fund or Vancouver Foundation, please contact Calvin Fong at 604-629-5357.